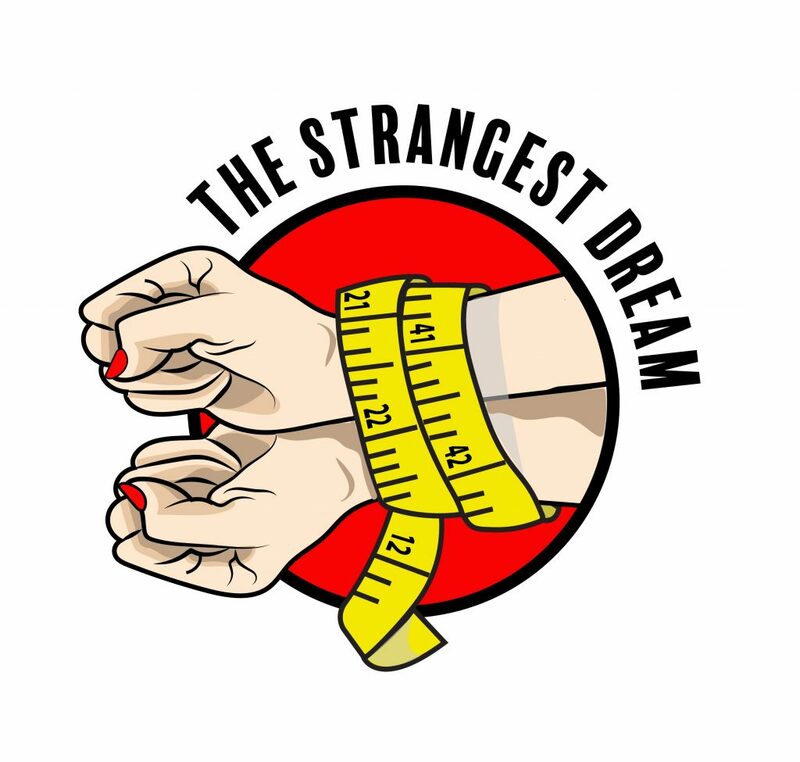 The annual Listen Up youth theatre troupe will once again tour Lanark County and Smiths Falls youth centres and schools in April with a new play about body image, The Strangest Dream. The fifth installment of the annual event – whose previous productions have focused on depression and anxiety, the effects of teen suicide on a community, youth homelessness, and sexual harassment and assault – features returning troupe members Felix Evangelho, Ryan Kreissler and Lu Williams, with newcomer Isaac Sinfield. Written by Laurel Smith based on research and conversations with young people and in consultation with the Hopewell Centre – Eastern Ontario’s only clinic dedicated to working with those dealing with eating disorders – the show is being staged at a time when teenagers especially face a barrage of images in print and electronically that make them question their self-worth and can lead to harmful behaviours. The Listen Up! 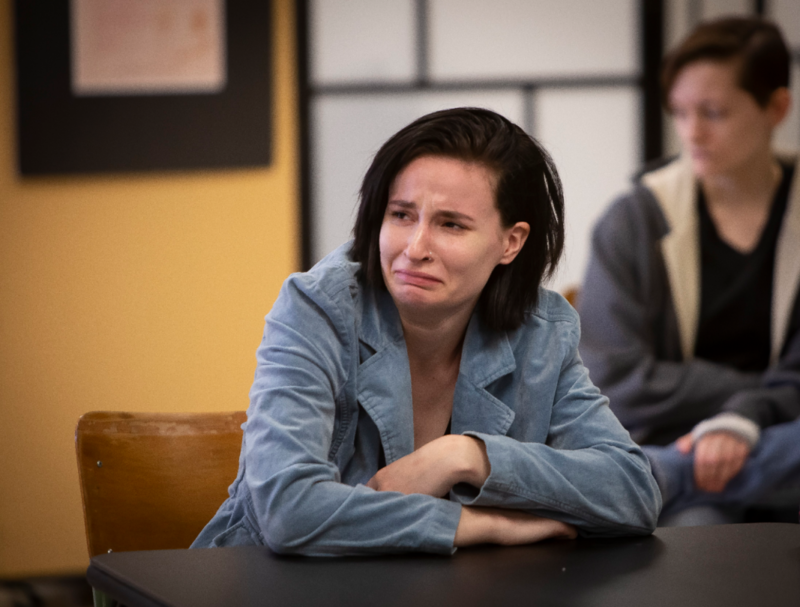 project has served as an inspiration for inter-generational dialogue over the past four years, with parents and adult community members taking part in post-show feedback discussions with teenagers. Fri. Apr. 26 at 6pm, Lanark Highlands Youth Centre, 61 Princess St., Village of Lanark. For further information call 613-264-8088 or email burning@web.ca.